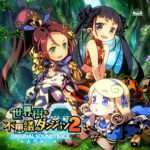 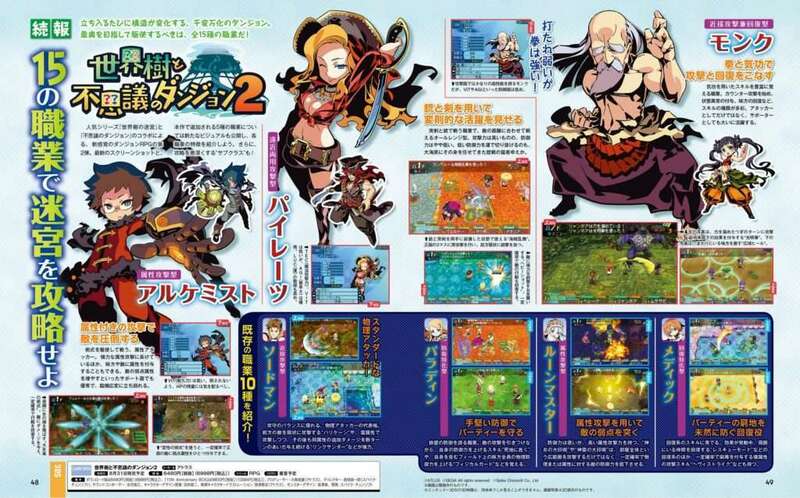 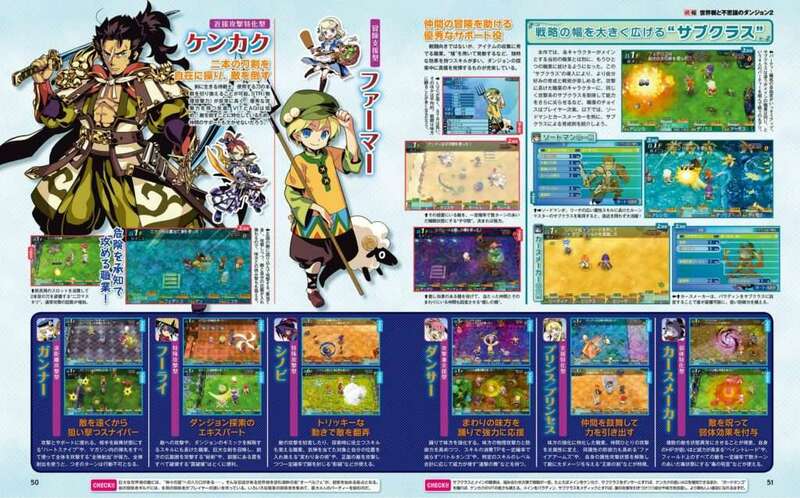 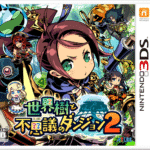 This week’s issue of Weekly Famitsu magazine #1484 includes a four-page feature on Etrian Mystery Dungeon 2. The feature contains new artwork and information of the abilities for the game’s new classes: Samurai, Pirate, Alchemist, Monk, and Farmer. 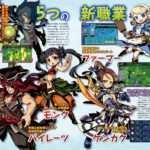 The May 25, 2017 issue of Famitsu—or issue #1484—was released in Japan on May 11, 2017..